Featured this past June, Mook N Fair&apos;s Who&apos;s Your Daddy earned an impressive 3.75-star average from our readers. That kind of greatness is damned hard to improve upon but, with this newly-released West Coast Remix, they may just have topped themselves. 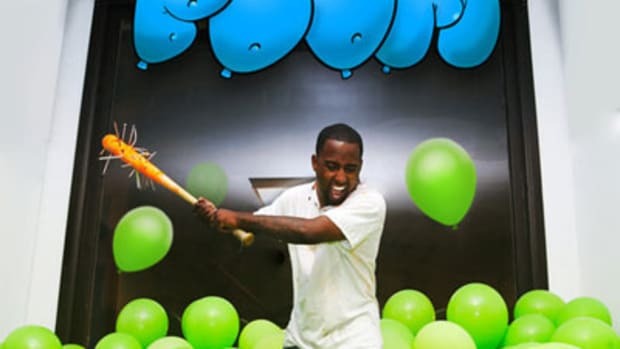 Everything that made the original a Booth smash is retained, from the Conn. duo&apos;s bankroll-flaunting verses and sung interludes to J. Stone&apos;s banging boardwork, sampled from the Zombies&apos; Time of the Season, but DJ Webstar&apos;s been switched out for reader favorite Nipsey Hussle. It&apos;s no surprise that the West Coast revivalist shines on the guest verse tip, but his bars are head-turning nonetheless – he blazes the track without breaking a sweat, dialing up the momentum with a flow that just plain fits. Is the Slauson Boy&apos;s contribution the tweak this cut needed to graduate from “really good” to “great?” You be the jury. 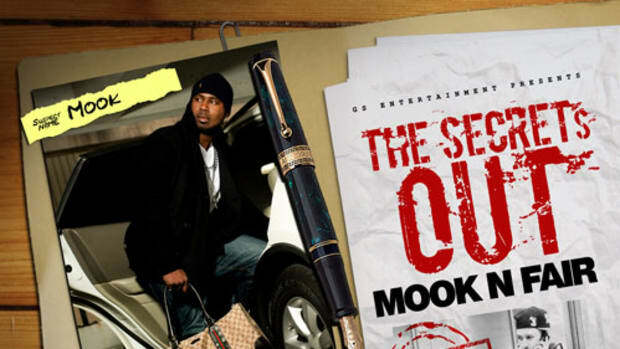 Fans of either version should keep it locked to the Booth for the latest on Mook N Fair&apos;s The Secret&apos;s Out LP, which has yet to receive a release date from the label brass.